Discover Canada's history and railway heritage in one of Canada's premiere railway museums! Learn about the building of the railway, the workers involved, the final days of construction and present day operation. 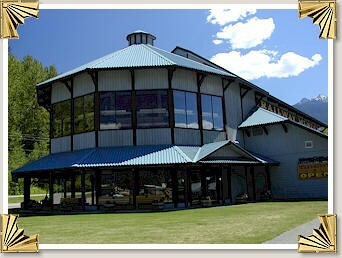 The Museum's unique design complements the multitude of beautiful artifacts and the large photo collection displayed. 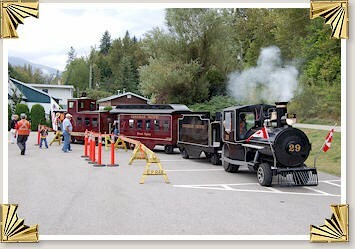 A major, week long, celebration involving the whole City of Revelstoke that will honor Revelstoke's railway history and heritage. From arts and craft shows, to theatrical and musical performances, to model railroad shows, to special exhibitions at the community's museums; Railway Days 2006 will be a memorable week of festivities. 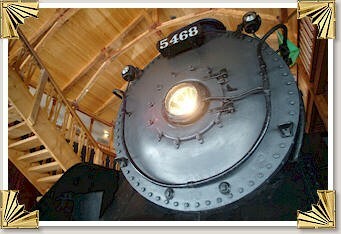 The Museum houses the beautifully restored CPR locomotive #5468. 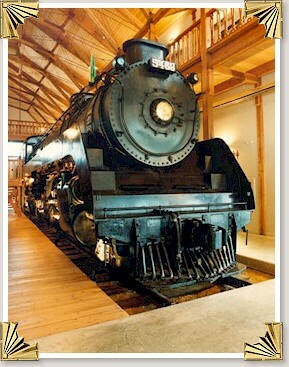 Built in 1948 for the Revelstoke Division, the Mikado P-2k 2-8-2 is an awesome representation of the Big Steam Era. This is one of the larger steam engines ever used on CPR lines. 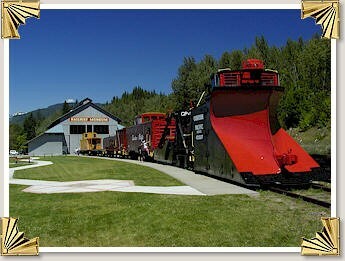 Tour CPR Business Car #4 and out in the "Yard", find more original rolling stock - caboose, snow plow, flange car and maintenance equipment. Take time to enjoy lunch in the park by the yard and watch the main line unit trains roll by.